Every morning on 1st April, the world wakes to discover brands have crafted either an idea, promotion or product so far-fetched, ridiculous and outrageous it could actually be true. All in the name of a good April Fools PR stunt. The world has advanced from the days of people gluing pennies to the footpath, or replacing salt pots with sugar. Social media has revolutionised the way fake news travels. I turn, it has become something of a challenge for our favourite companies to come up with the most ridiculous, but somehow believable ideas. The avocado is arguably the most popular and photographed fruit on social media. These distinctly green Instafamous superfoods are everywhere. 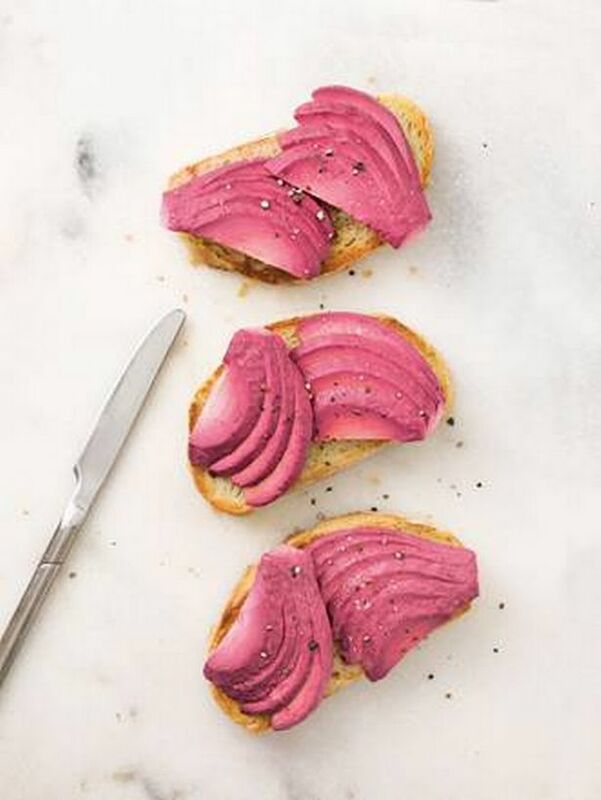 Hence one of the UK’s leading supermarkets jumping on the trend to create this viral phenomenon— the pink avocado. The supermarket stated it had been working closely with a supplier in Peru to grow the exclusive Rosa-vo. The limited edition fruit would have hit shelves this month to satisfy millennial cravings, if it were true. With the product looking so realistic and appealing to so many people shoppers were left with new #brunch aspirations. Following the success of Veganuary, one of the biggest annual food marketing campaigns, online doctors Zava jumped on the dietary trend that everyone seems to be hungry for; veganism. 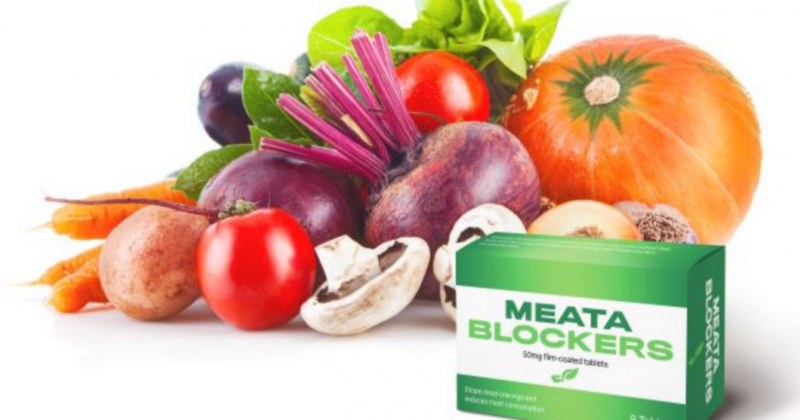 Introducing Meata-Blockers, then— plant-based tablets that suppress cravings for animal products by redirecting hormones in the bloodstream. So, when you smell the sweet taste of a sausage and egg sarnie your body won’t be tempted. This April Fools PR stunt worked well because the health company tied brand to ongoing trend, and linked back to product. The tablet seemed both ridiculous and realistic at the same time. In a world where online dating has become the norm, catfishing is an ever-increasing risk. 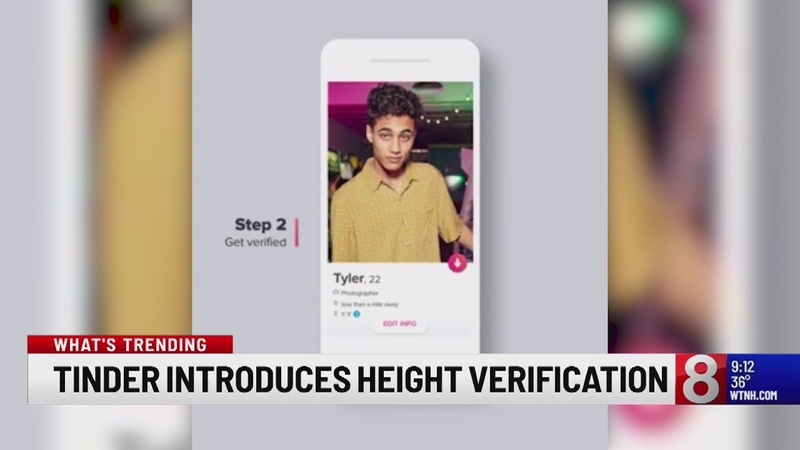 So for this April Fools PR stunt, Tinder set up a campaign announcing Height Verification badges would soon be introduced to the app. The reason this was was so effective is because the consumer reading can easily relate. Who doesn’t like an in-joke playing on stereotypes? So good it actually had real coverage. The reason this campaign works so well is obviously the current news agenda. Thee days before April Fools Brexit was originally primed to happen, and the situation is such a mess it’s pretty much the dominant talking point. 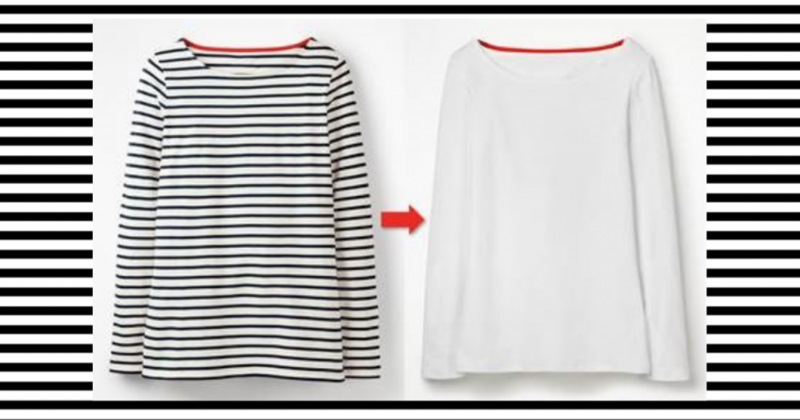 Jumping on this, Boden declared that consent was being revoked for the retailer to continue producing its French-inspired staple top in the UK. The store went on to say anyone who currently owns a Breton shirt will now need to apply for a special EU license. Failure to do so put them at risk of a €1000 fine. Meanwhile, a complimentary postal service can erase the ‘illegal’ Gallic stripes via screen-printing or, as the company calls the process, ‘the Bret-off’. Talk about stoking the fire. A night out can often end with a greasy kebab, but with Beauty Bay’s April Fools PR stunt it could also start with one… all over your face. The new colour palette features shades such as Garlic Mayo, WKD, Cheesy Chips and Pepperoni Pizza, boasting a buttery texture and five day smudge-proof pigment. People went wild for the vivid colours and many were demanding the selection be made available in real life. 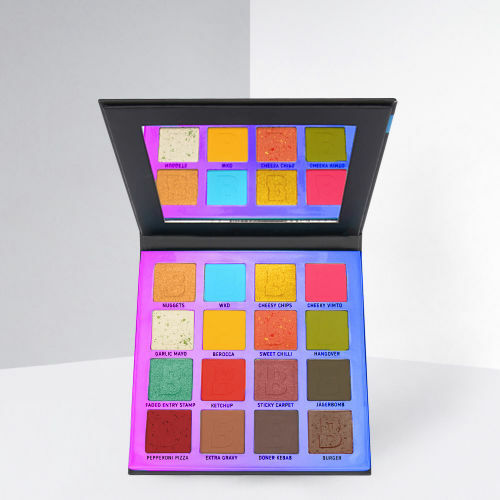 The (ahem) beauty of this idea was that fans who clicked through to purchase the palette received a discount code for the site, helping drive purchase of real stock despite the tongue-in-cheek nature of the stunt. Looking for your own ingenious PR stunt?